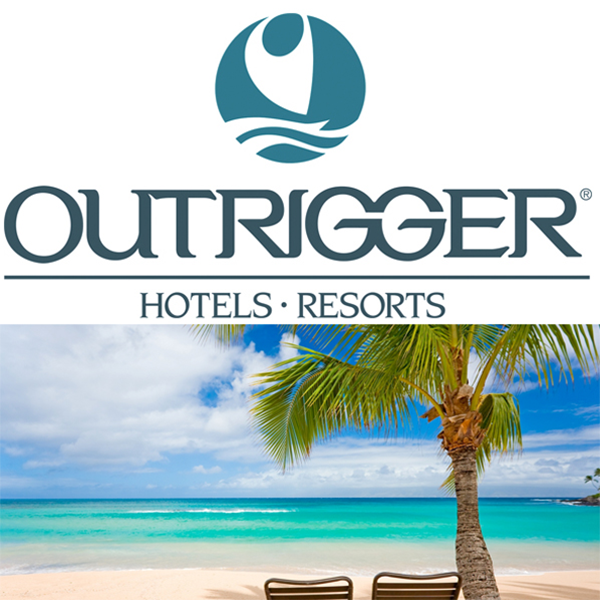 Outrigger Hotels and Resorts (Outrigger) and KSL Capital Partners, LLC (KSL) announced Nov. 8 that affiliates of the companies have signed a purchase and sale agreement for an affiliate of KSL to acquire Outrigger. 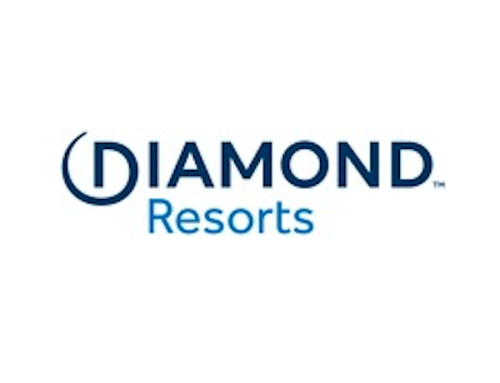 The transaction includes all 37 of Outrigger’s multi-branded portfolio of hotels, condominiums and vacation resort properties. The transaction is subject to shareholder approval and customary closing conditions.